Pretty cool concept for a compilation album. Every Wednesday for 16 weeks, 3 musicians showed up at MCM Studios in Winnipeg ready to collaborate with each other. Their task was to write, record and mix one song. And that song would be made available for download the following morning. Talk about quick turnaround. And in all cases, these artists didn’t even know who else would be arriving to their session. 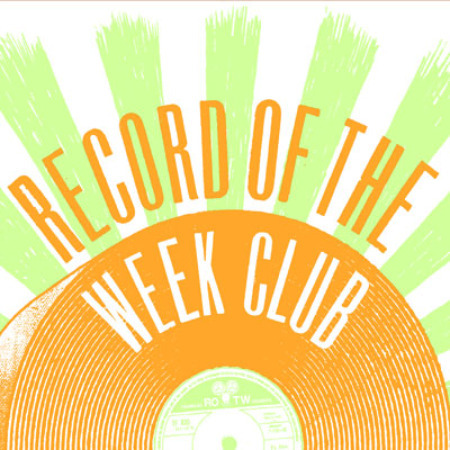 It’s called the Record Of The Week Club and was thought up by producer/musician/engineer Mike Petkau (of Les Jupes). Created were 16 inspiring works celebrating the depth, diversity and passion of the Winnipeg music community. And similar to shows like CBC’s Fuse, the focus was on inventing non-conventional combinations of artistic styles. A good example of this is the stand out track Keewatin Arctic featuring The Weakerthans John K Samson, Inuit throat singer Nikki Komaksiutiksak and electronic artist Blunderspublik. My favorite is the ending track, Waiting For Debates featuring three solo artists Patrick Keenan, Ian La Rue and Jeff Peters. Check their website for more details, Mike’s label (Head In The Sand) puts out the compilation June 16th.